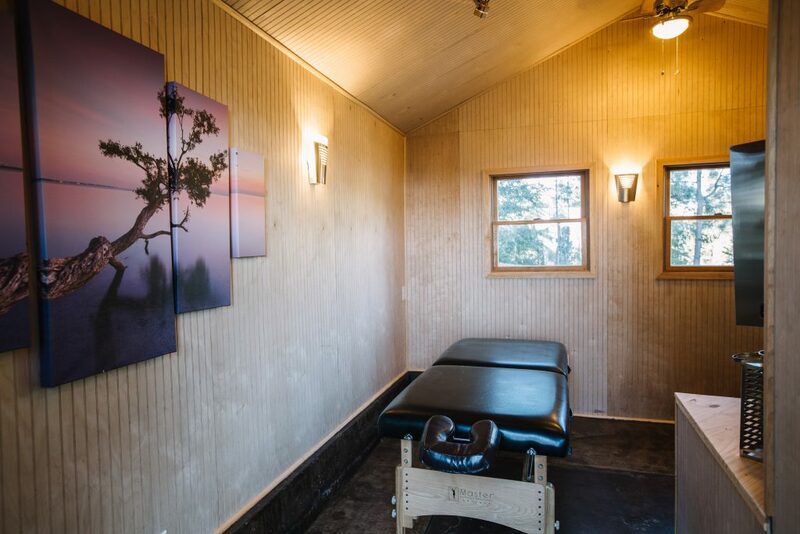 Mira Archibald has been dedicated to promoting health and wellness through therapeutic massage for the past 17 years. She has spent a lifetime educating herself on health, nutrition, aromatherapy, overall wellness and physical fitness. In 1995 Mira attented New Life Institute of Massage Therapy where she received training to become a Certified Bodywork and Massage Practitioner. Over the years she has maintained a successful massage therapy business. She is currently the owner of Mirabella’s which was established in 2004, located downtown at 1757 Yuba Street in Redding, California. She has also worked side by side with local Chiropractors and physical therapy departments, to enhance her knowledge and experience. Recently, in 2005, Mira decided to further her education at the Institute of Skincare Science as a licensed Esthetician. She is also a certified Dermalogica skincare professional with advanced knowledge in their products. She has also received additional training with other skincare product lines. She plans to extend her training and knowledge in both bodywork and skincare techniques. Mira has a creative background of 13 years of dance experience including, ballet, acrobatics, jazz and tap. Mira has been told by her current clients that her massage flows with her music. She prides herself in providing each client with a professional, unique and personalized experience, addressing each individual’s needs and concerns. Clients leave feeling relaxed, renewed and rejuvenated in body, mind and spirit.